Brigid is originally from the island of Tasmania, but now calls London home. She is a professional actor, examiner and audiobook narrator. Her native accent is a naturally warm but subtle variation of her native Australian. Having trained in the UK and worked here for the past 18 years, she’s also comfortable with projects that require more classically English characterisations. 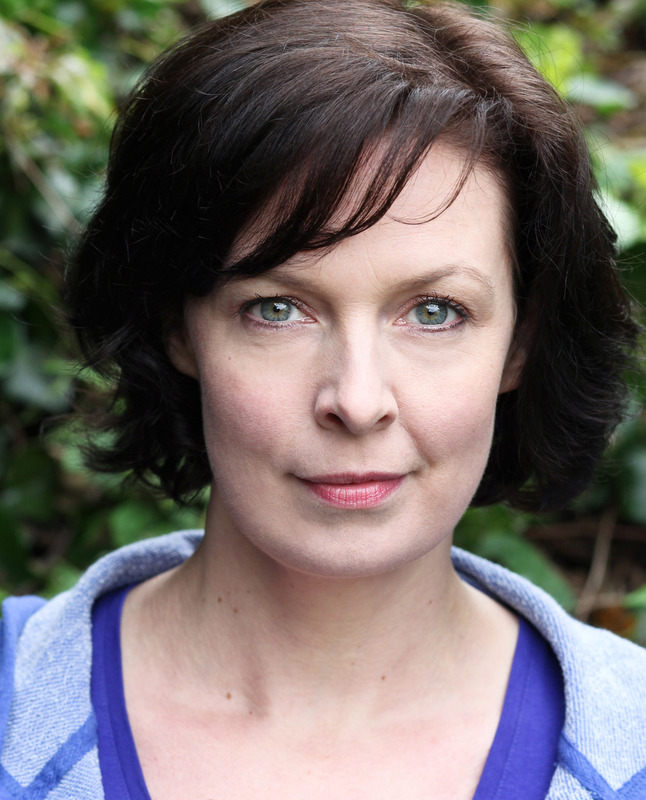 Alongside audiobooks she has also used her vocal talents commentating live medieval jousting, on E-Learning projects, commercials and gaming apps and has voiced various characters in the Dark Shadows and Dr Who Series.